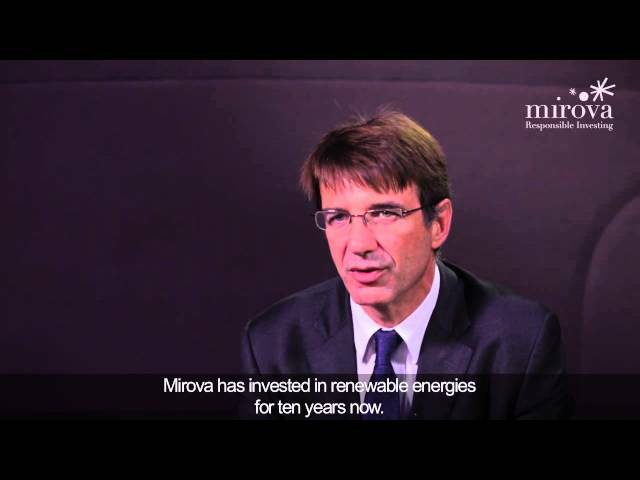 Mirova’s Renewable Energy Funds are managed by a team of ten dedicated experts. Drawing on complementary skills from a broad array of disciplines (industrial project development, M&A, transactions services, carbon market, public policy…), the team brings know-how and experience to bear on the financing and management of complex renewable energy projects. Tailored environmental and social analyses of renewable energy projects with contributions from a team of 11 Mirova analysts dedicated to responsible investment research.